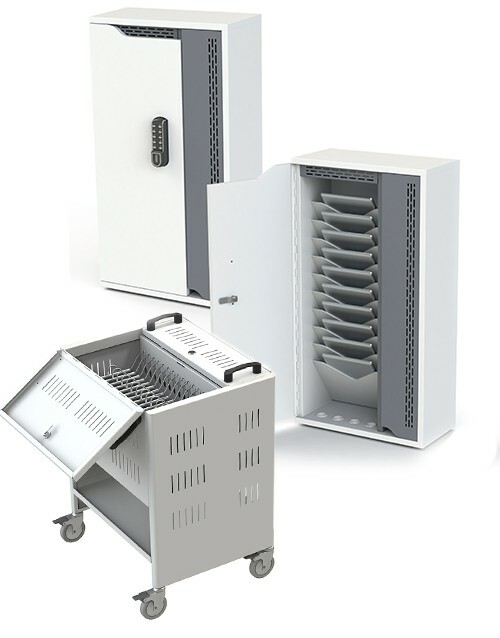 Secure storage and charging with data transfer options for iPads, tablets, laptops, netbooks and other mobile devices. Providing you with the peace of mind that your equipment is secure, safe and ready to use. 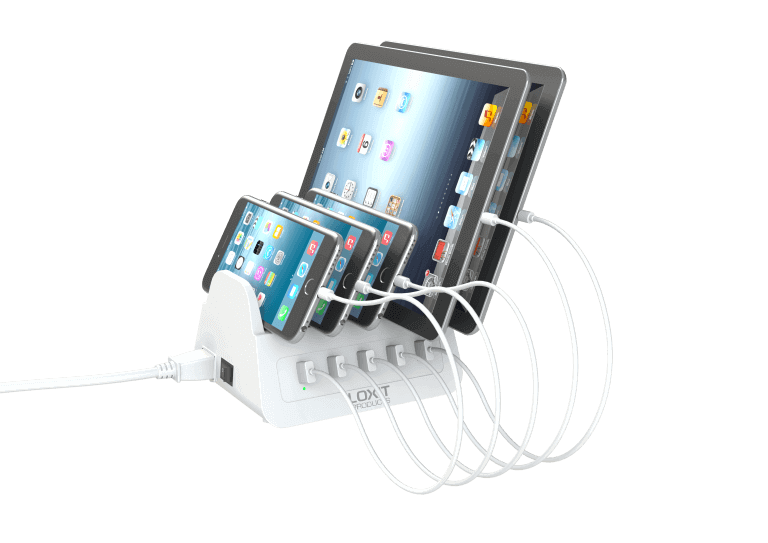 Mobile, laptop charging and security solutions for shared resource environments. Secure cabinets with built-in charging for every laptop (regardless of manufacturer or model) within large corporations and organisations. We have been recognised as the industry leader for quality and security for over a decade. 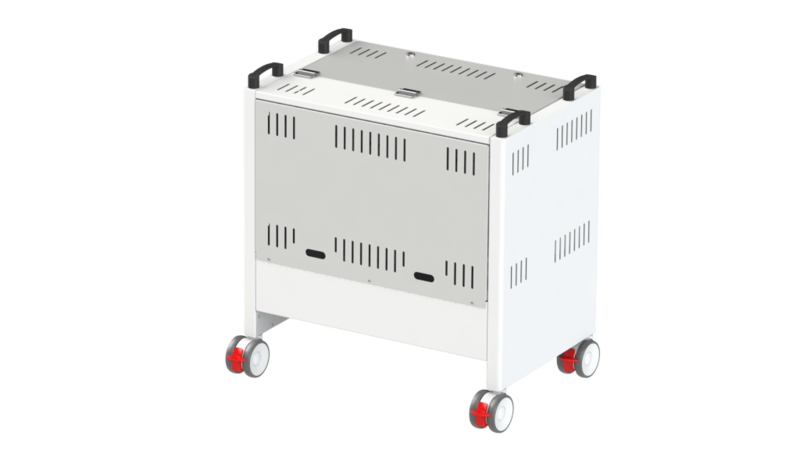 Efficient, portable and secure storage solutions, perfect for every environment. Charging via USB or using plug sockets – so every product (regardless of manufacturer or model) receives the perfect charging profile. Secure – a wide range of options from low security wooden cabinets to high security welded steel. All the great functions of our products in small, adaptable units that you can integrate into your existing security and charging systems. Understated yet elegant, our solutions compliment the technologies they secure and protect. 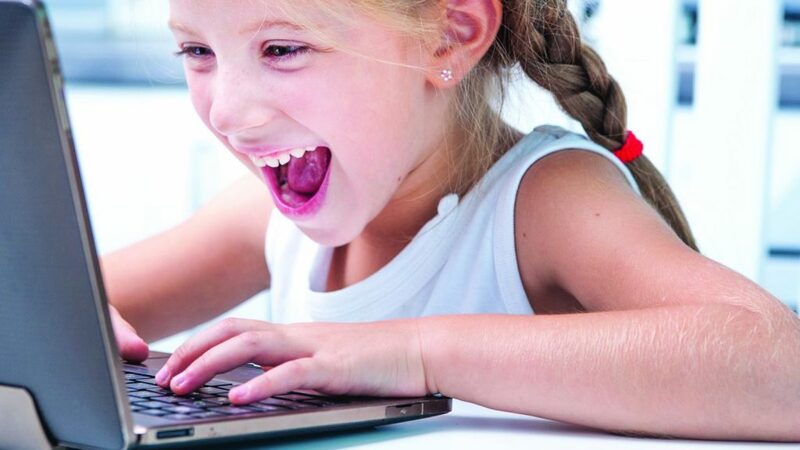 Tablets have become an integral part of daily life, but using them in a comfortable position can be challenging. Users can easily become hunched over the unit creating posture and neck problems. 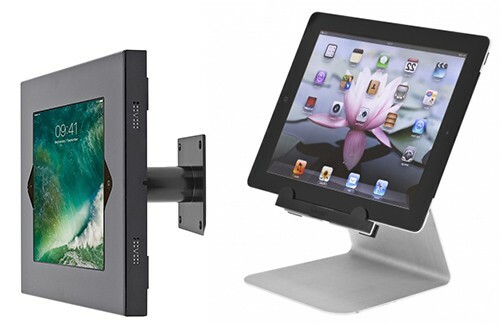 Our products provide the perfect angle for viewing to prevent over extension and bad posture when using the device.